When you want to thank someone for their hard work and wish them luck for the future, give them a gift they will remember. 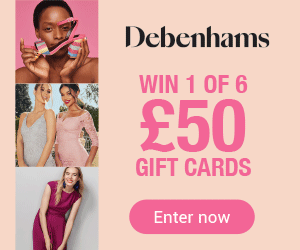 The One4all ‘Sorry You’re Leaving’ Gift Card is accepted in thousands of outlets, including Debenhams, Argos, Boots and H Samuel, and with selected online retailers. A perfect way to say ‘Goodbye and good luck’ to a valued member of staff. 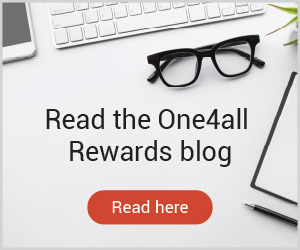 The One4all ‘Sorry You’re Leaving’ Gift Card – a perfect thank you for your staff.